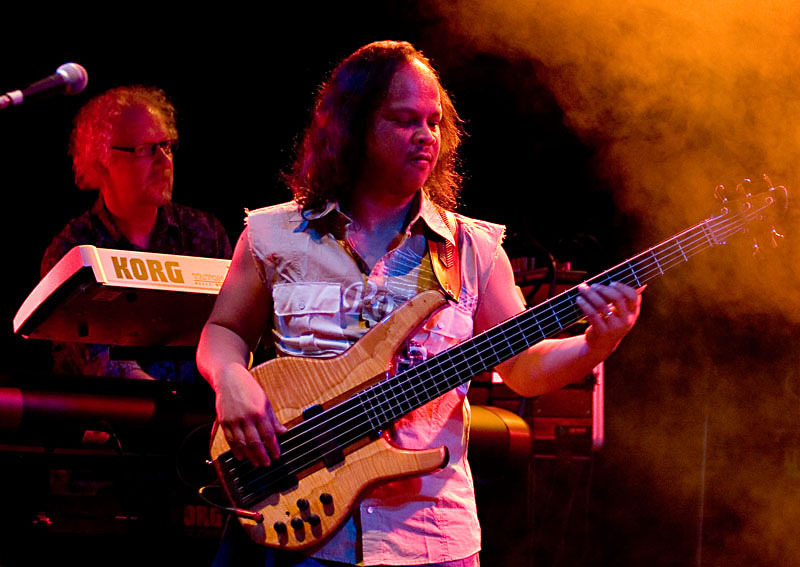 Yatim Halimi is a world-class bassist, who brings his unique talent and immense passion to PANIC ROOM. He is a truly gifted musician, and a perfectionist in all of his musical work; but Yatim also possesses a natural warmth and enthusiasm which is highly infectious, and makes people smile! This energy is there in everything he does, and makes him a fantastic musician to watch - and to work with. When he joined PANIC ROOM in 2010, it was the start of something very special... For the band, and everyone in earshot! A band who thrive on creating epic music, and working with passion and joy. 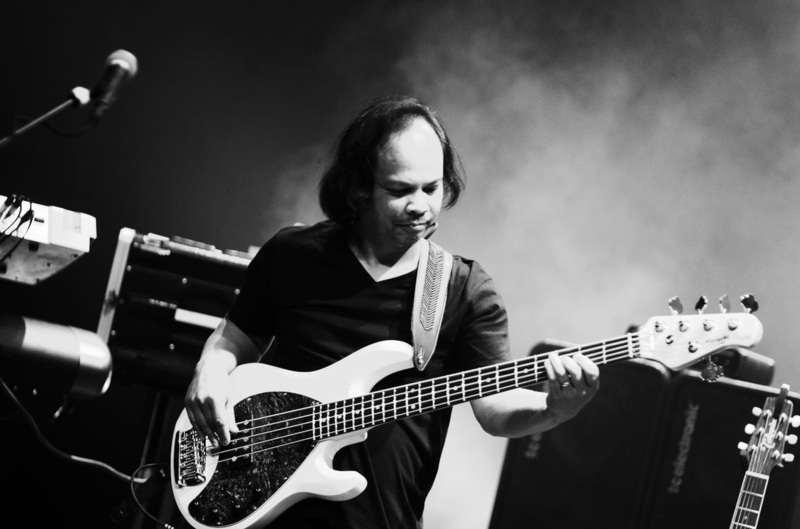 Thay also love to perform live - and Yatim is pretty much the ultimate live bassist! ♔ Yatim is an keen fan of all music technology, and has a huge (and growing) pedal collection! ♔ As a young man in Singapore, Yatim served national service - as a policeman in the armed division. ♔ He is father to 5 beautiful children… and 2 german shepherds! ✧ In addition to PANIC ROOM - and his other session work - Yatim also works with guitar legend Steve Rothery (Marillion) in his solo project : the Steve Rothery Band.